The Vancouver DIY loft T8 Loft kit is a ready to go flat packed system that you can install yourself. 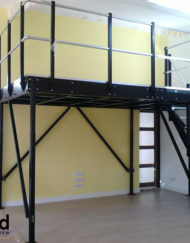 Manufactured in Spain, this quality loft is warehoused and ships throughout North America. 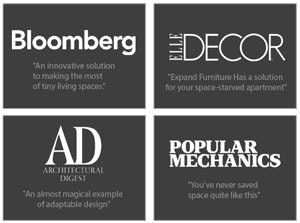 Height and Width adjustable, this system is also modular and a variety of accessories can be added on. 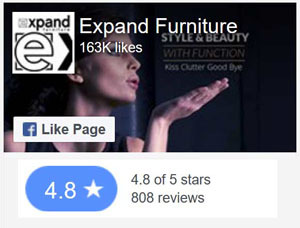 Email contact@expandfurniture.com for current inventory and shipping time for your address as there may be delays. 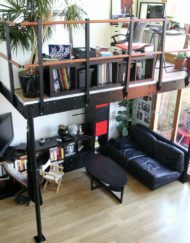 The Vancouver DIY loft T8 Loft kit is exceptional for creating more room in small living spaces. This items ships North America wide and is warehoused in New York. 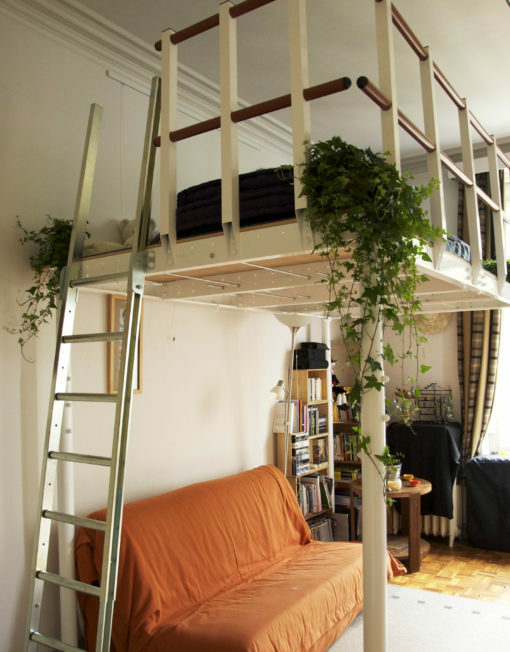 This is perfect for a small sized Vancouver Microloft. 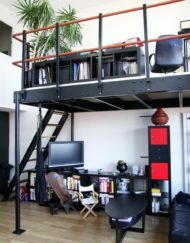 Add a home office below or up above on the mezzanine level and utilize your space in an effective way. 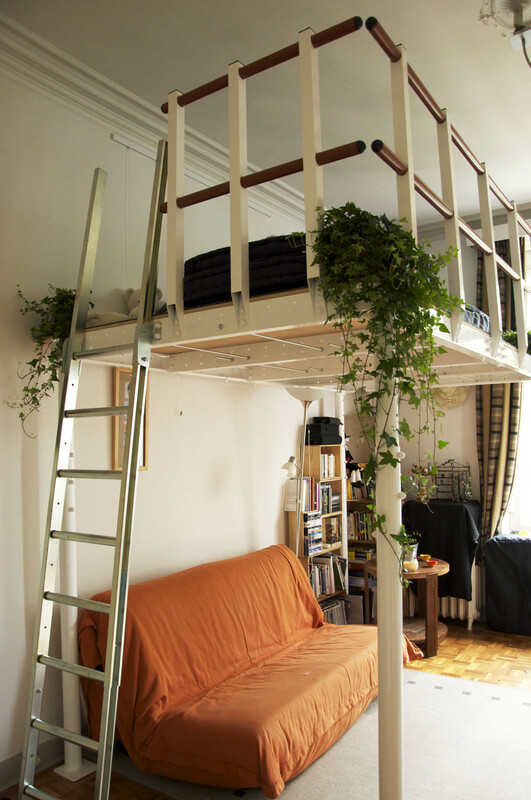 If you own a loft this is a an ideal system to set up. Since this is a larger and heavier item shipping can be very slow at up to 12 weeks for curbside only deliveries, and all sales are final.